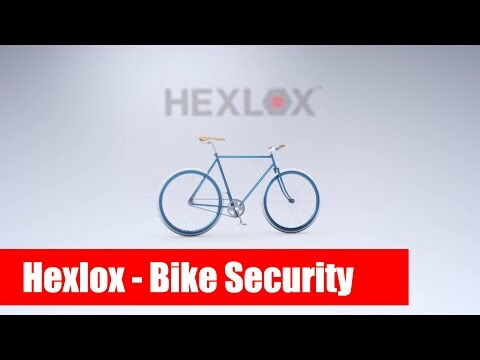 Wednesday, April 29th - Berlin - HEXLOX, the fastest growing bike security company in the world, makes it possible to truly protect what you love. 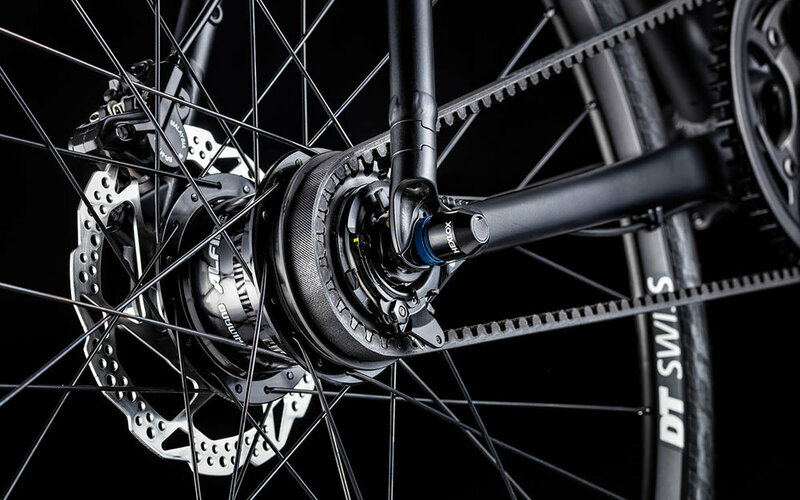 In the cooperation with Canyon Bicycles most bikes of the Urban and Commuter line model years 2018 and 2019 will be preinstalled with HEXLOX Skewers, the HEXNUT and HEXLOX, to protect their wheels, seat post and saddle from theft. 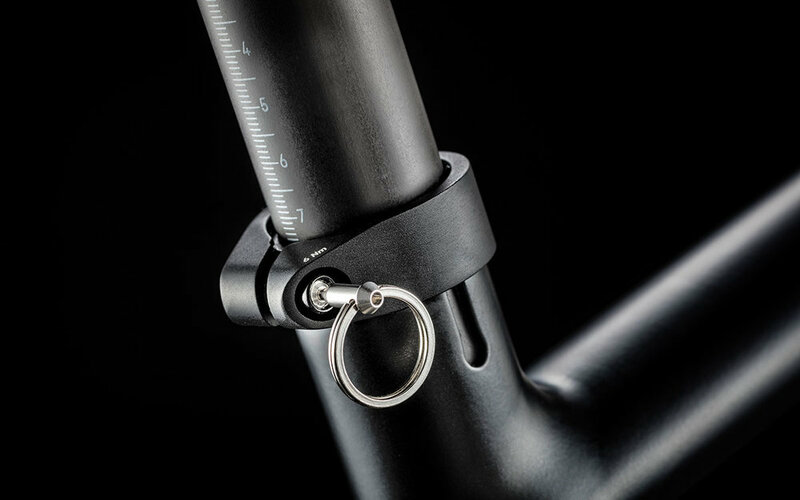 HEXLOX turns any existing steel hex bolt, on any bicycle into a security bolt, in 3 seconds. Total protection for Saddles, Wheels and components is now less than a “Hex Tool” away. The system not only offers great security against theft but fits perfectly with the modern and sleek design of the Canyon's practicality and performance oriented bikes. “Developing and launching a new, innovative product is always exciting. Seeing our product in over 150 shops worldwide is even better. And now to be chosen by such an incredible brand like Canyon just feels amazing” Ian Berrell – Hexlox Head of R&D. So called Bike Stripping is one of the fastest growing problems in the urban cycling space. 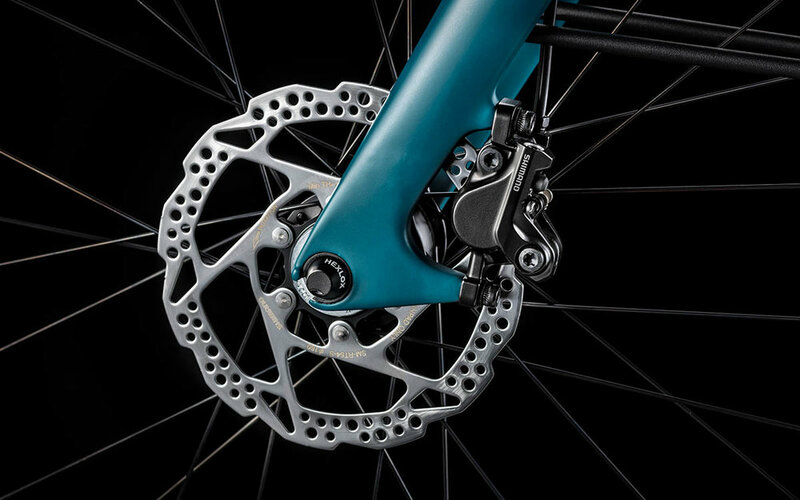 The problem arises mostly when quick releases are used on the bikes, but also normal Hex Bolts offers a huge security risk. Hexlox eliminate this risk and offers a safe, elegant and quick help to this problem. 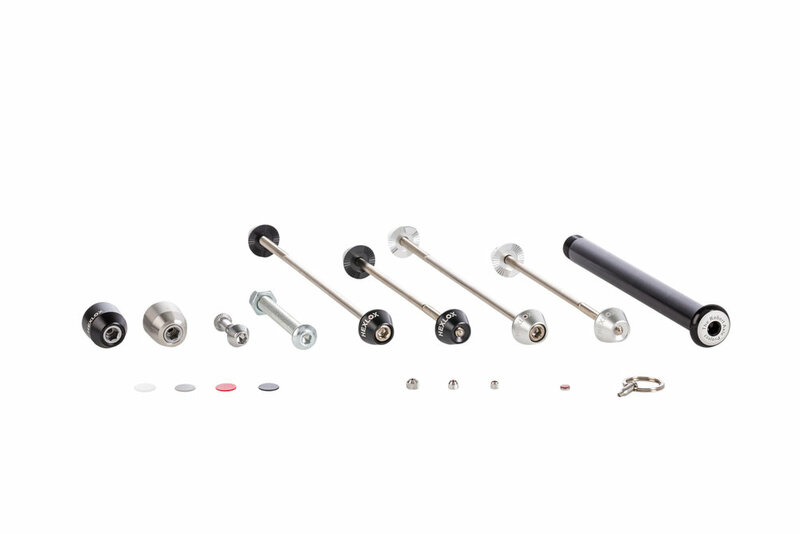 HEXLOX works by simply inserting the lock into an already existing Hex Bolt, on any bike. 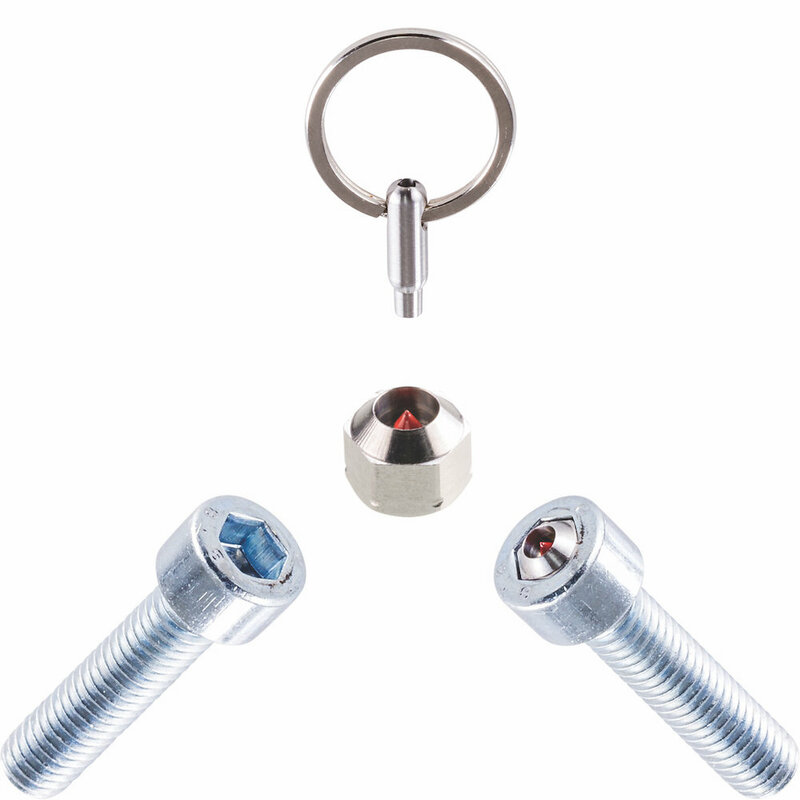 It elegantly locks itself inside the bolt with a magnet, preventing access with any known thief tools. It can only be removed by using one of the coded keys. 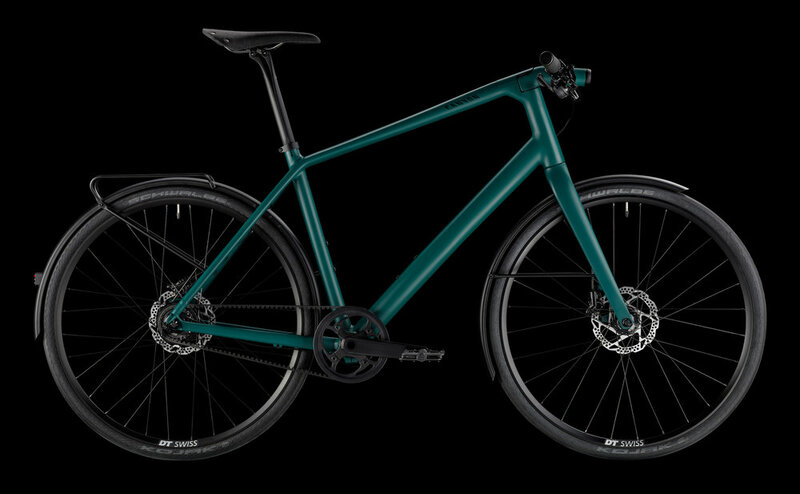 “At Canyon, we always strive for new innovations and techniques to build the best bikes and provide the ultimate rider experience. 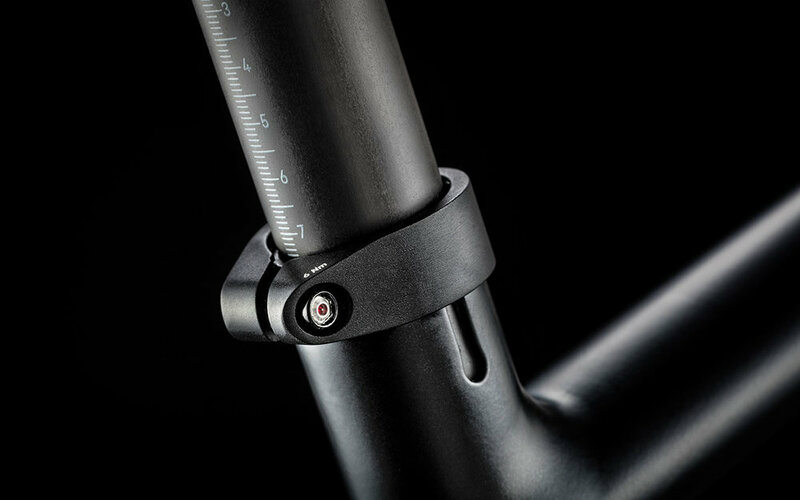 The HEXLOX System is a smart, easy and secure way to protect the components of our Urban and Commuter bikes from being stolen. This is a great benefit for our demanding customers”, said Sebastian Wegerle, Product Manager / Brand Manager Urban & Fitness at Canyon. With the newly patented product HexNut, the HEXLOX system now also works on any wheel-nuts. The HEXLOX System is aimed at any bike owner who needs to leave their bike – expensive or not, any period of time somewhere. HEXLOX makes it possible to truly Protect what you love, once and for all. 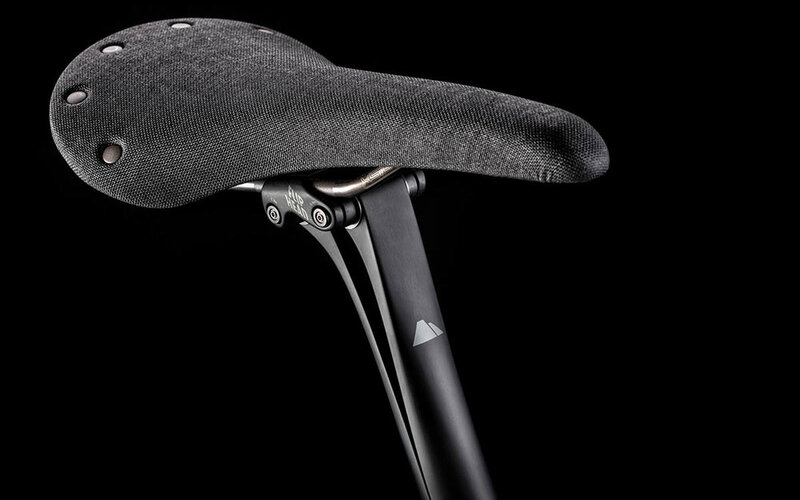 HEXLOX is a German based innovation company focusing on solving challenges within the bicycle industry. All designed and manufactured in Berlin, “the capital of bike theft”. The core team consists of Australian long time Product designer Ian Berrell and Swedish Serial Entrepreneur Marcus Tonndorf. The company’s first product is the revolutionary HEXLOX with many more products to come.